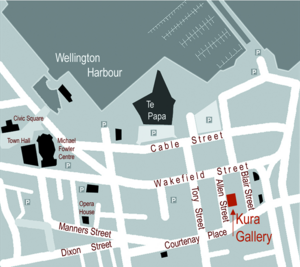 Contact – Kura Gallery: Maori and New Zealand Art + Design. 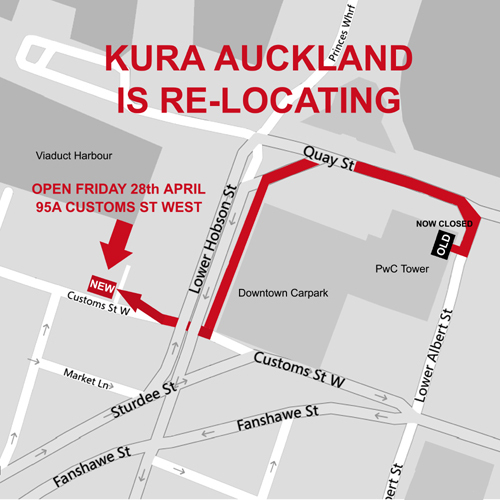 Relocated to NEW SPACE 28th APRIL 2017! !